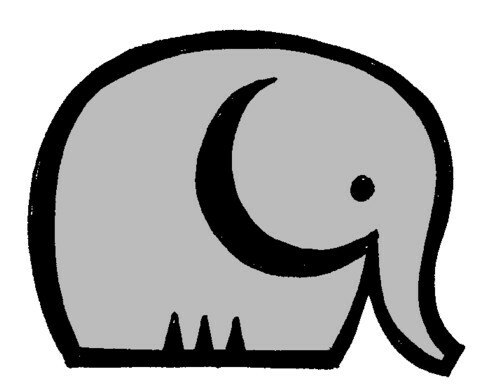 Here are the last (?) 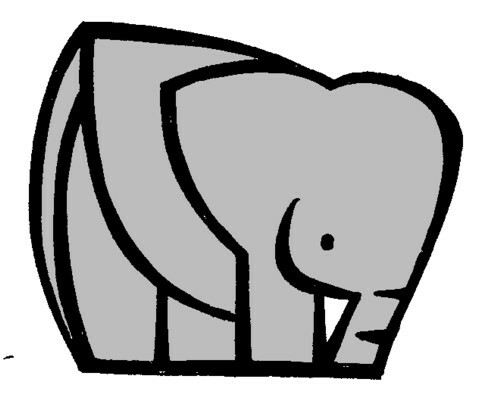 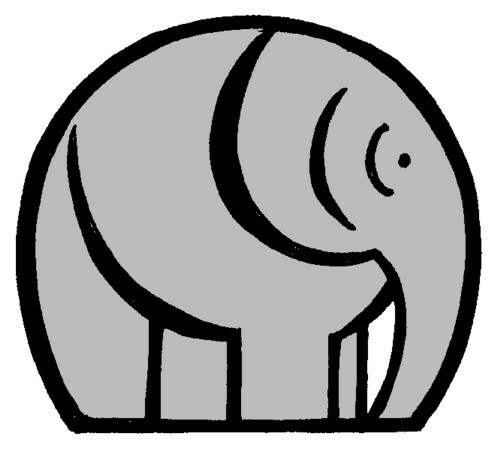 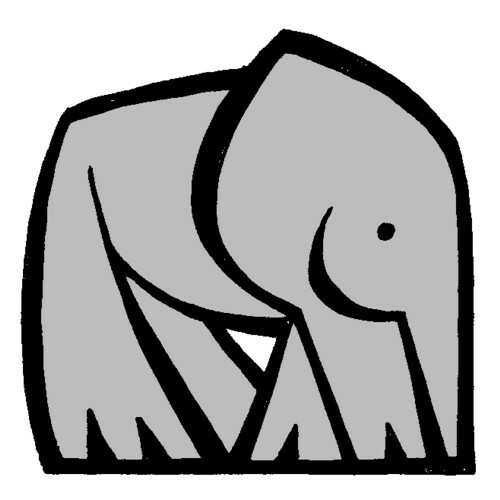 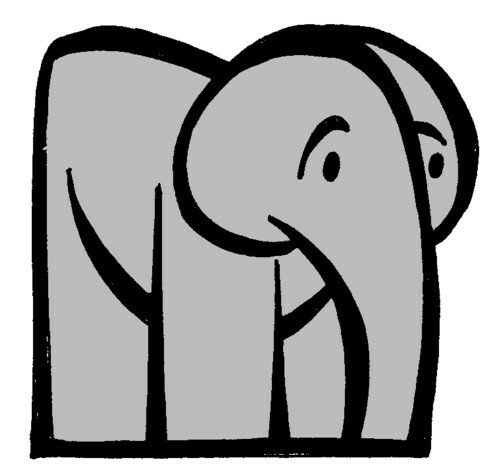 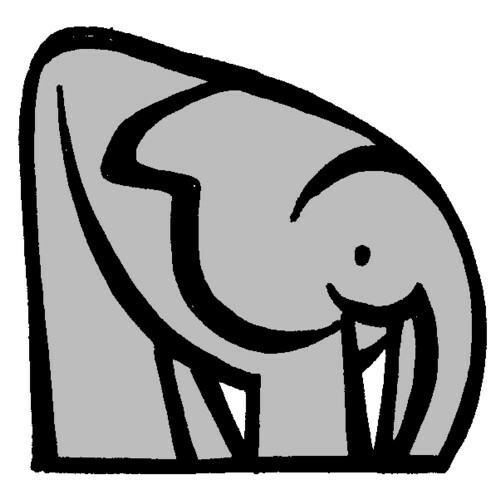 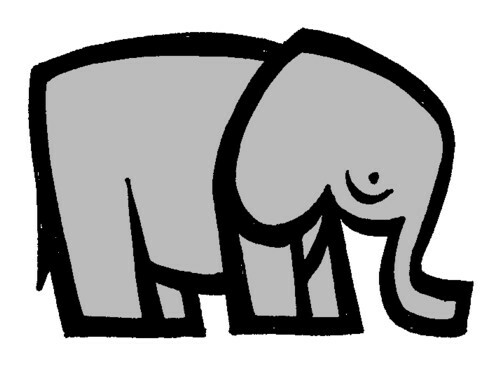 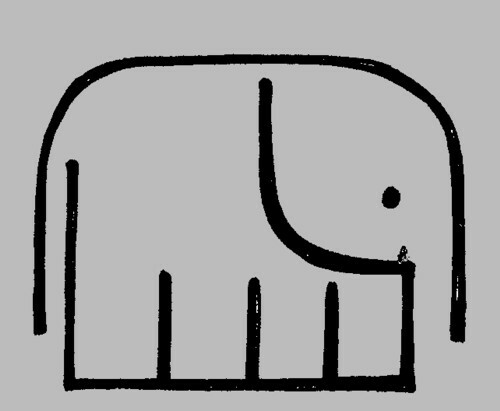 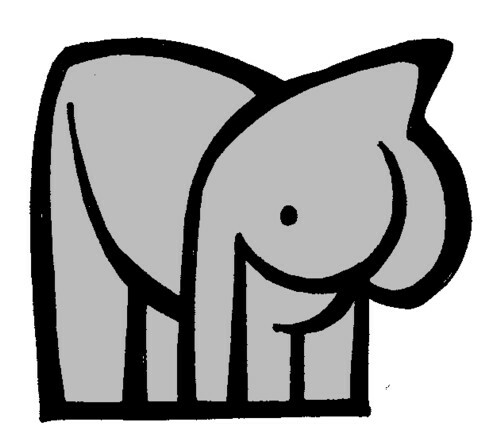 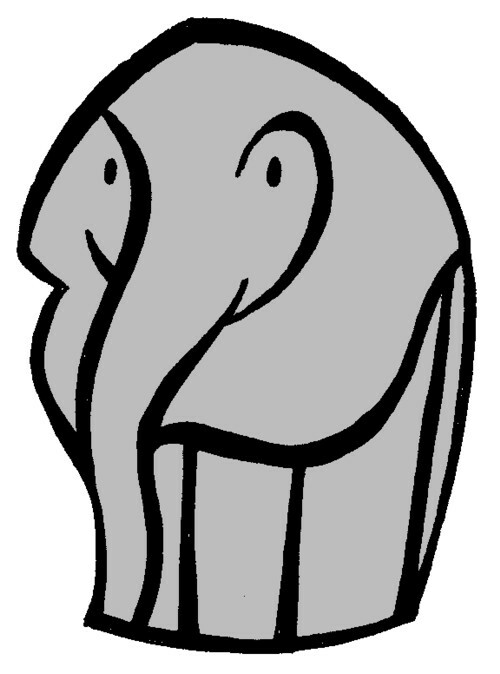 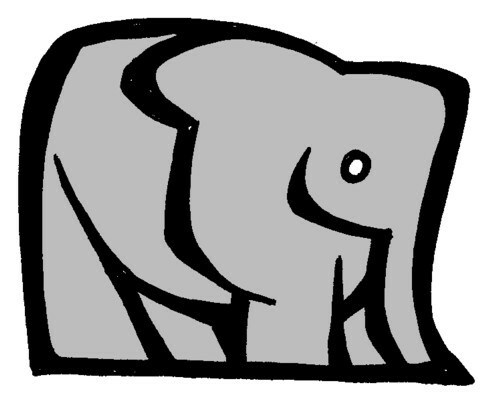 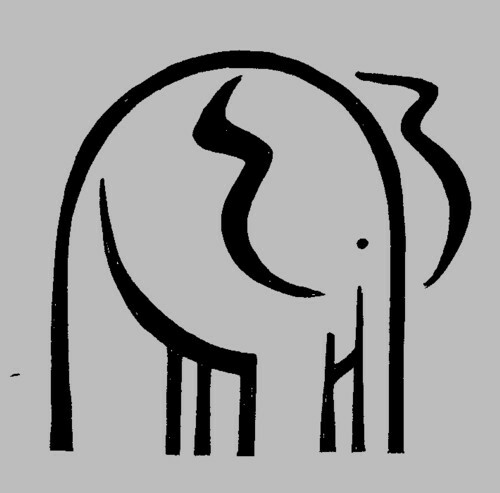 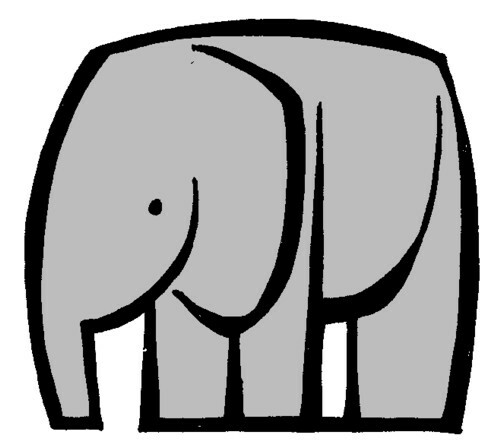 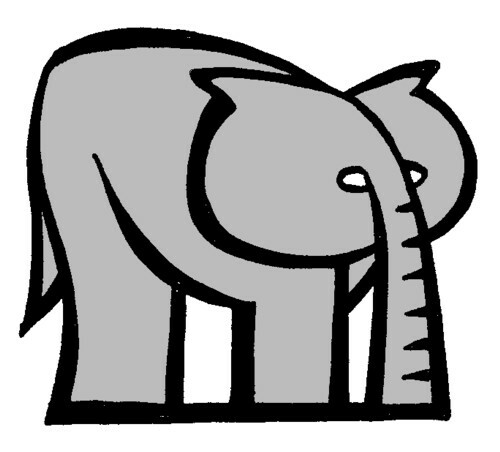 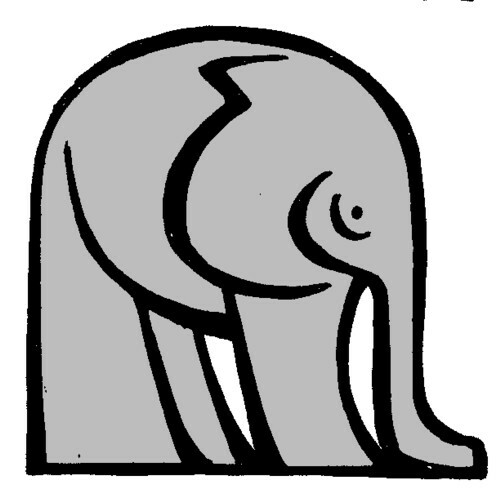 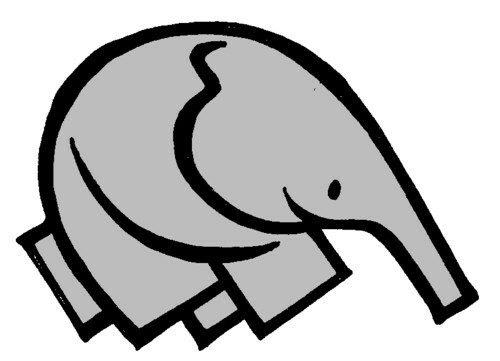 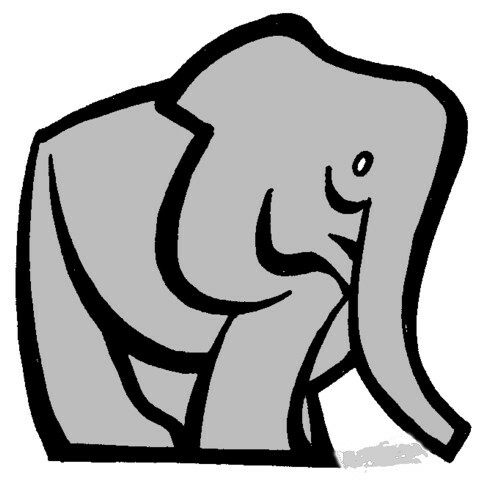 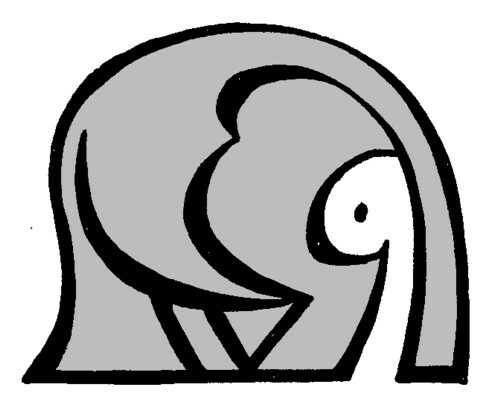 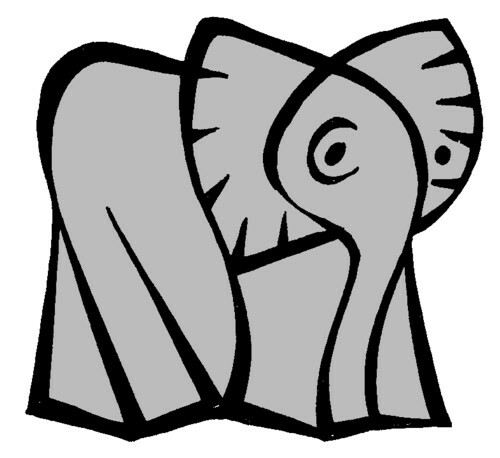 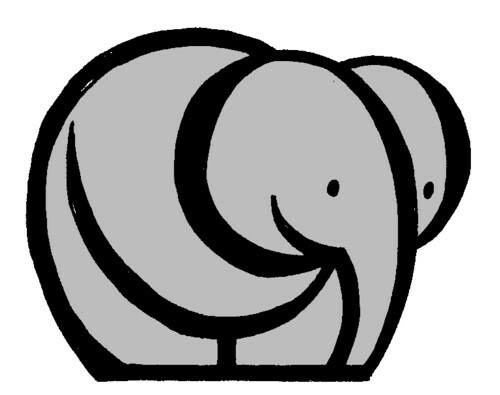 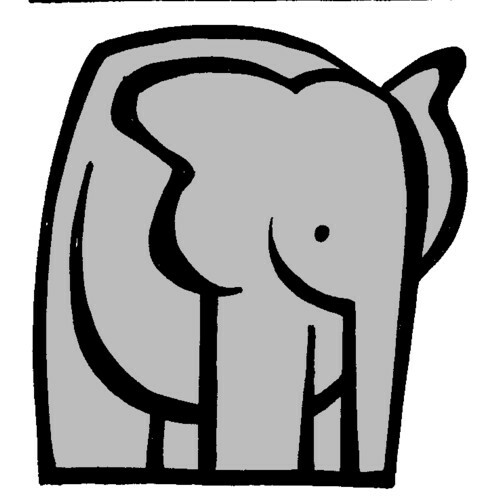 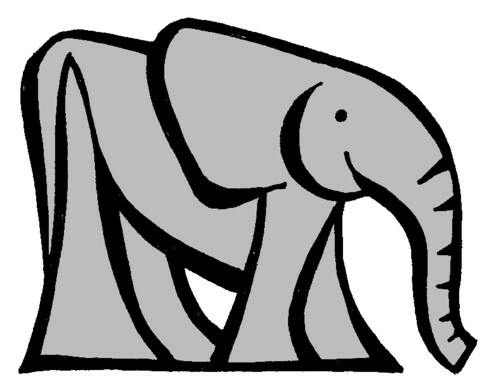 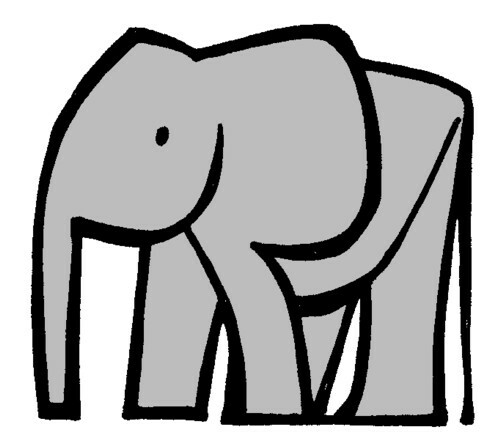 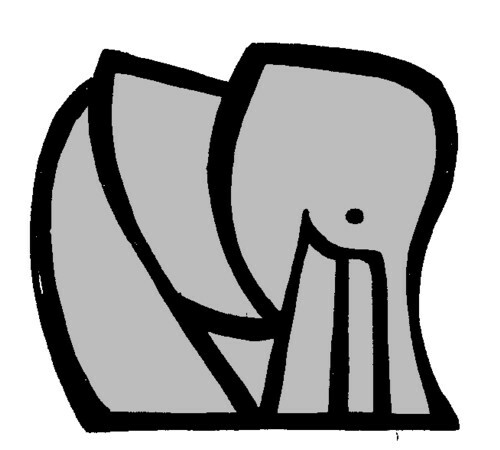 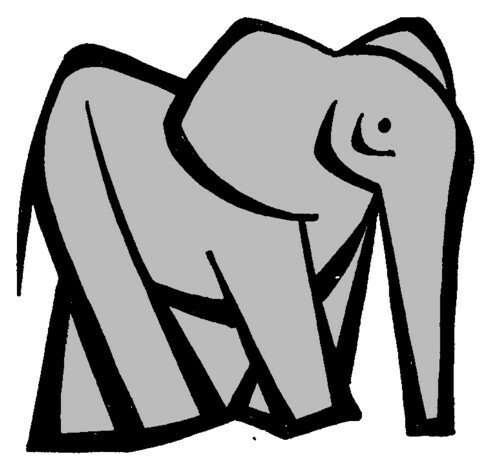 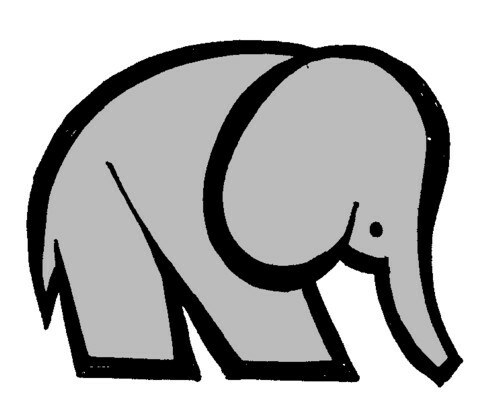 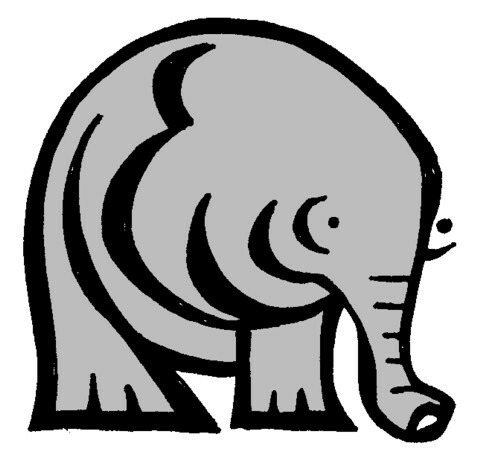 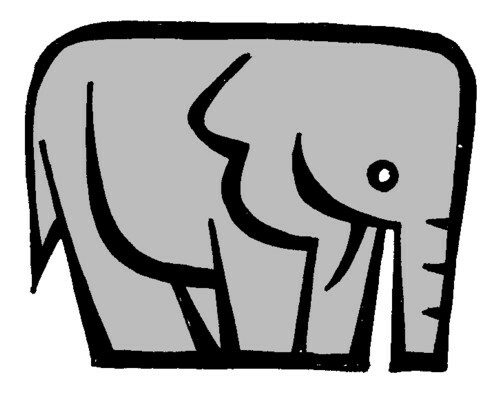 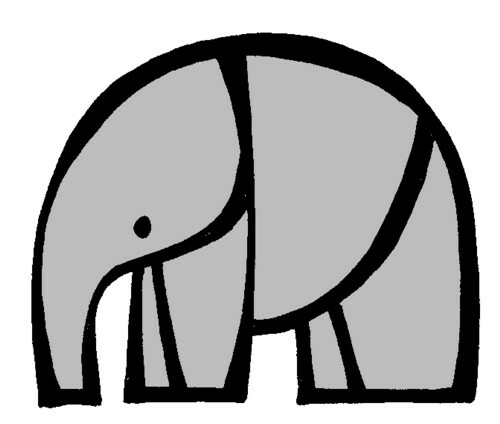 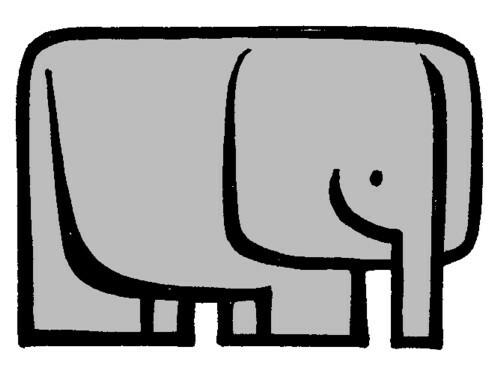 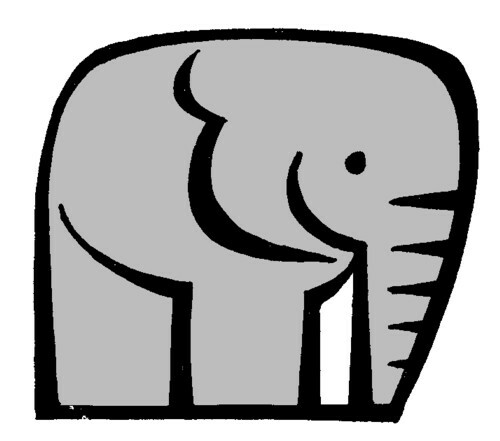 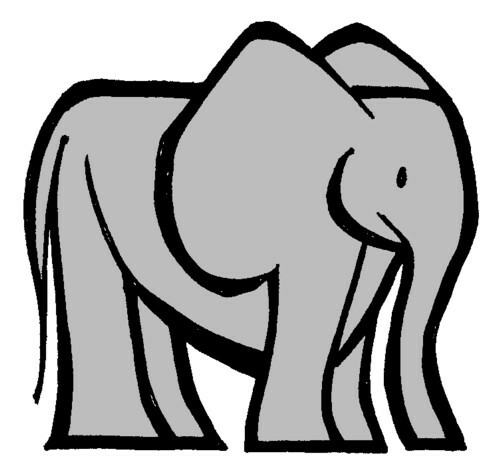 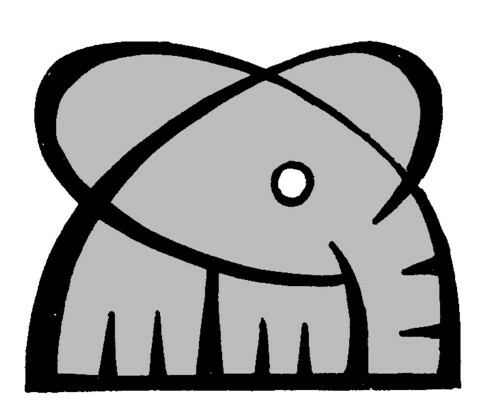 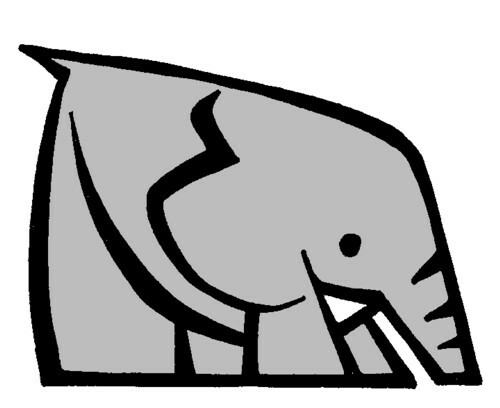 new little elephant drawings. 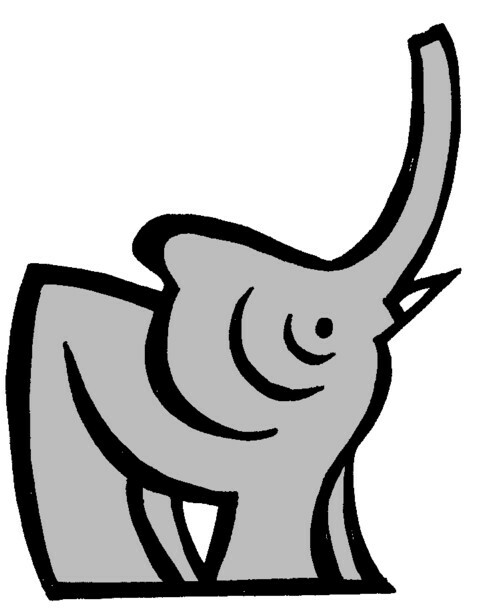 I wouldn’t mind making some more, but unfortunately i have other things to do too.